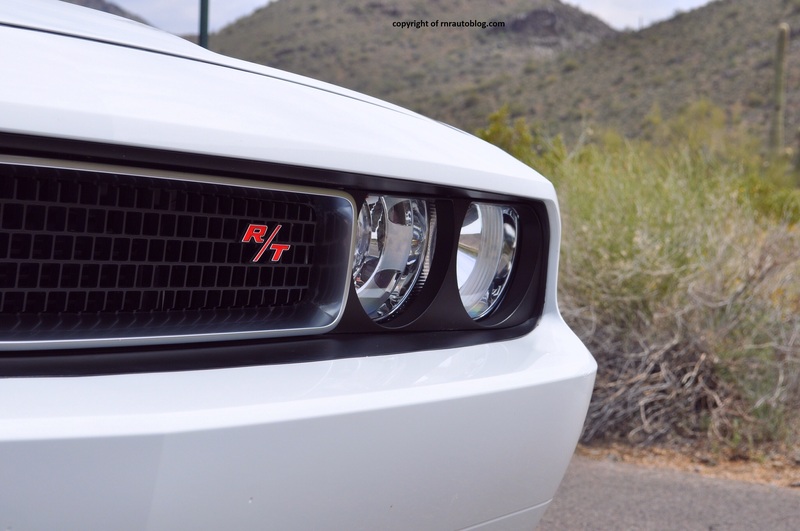 Dodge’s lineup in the last ten years included cars that bear no similarities with cars of the same name back in the ’70s. Examples include the Charger, Dart, and this Magnum. The Magnum back in the 1970s was a coupe that was produced primarily to compete in NASCAR, and its production run lasted only two years from 1978-1979. 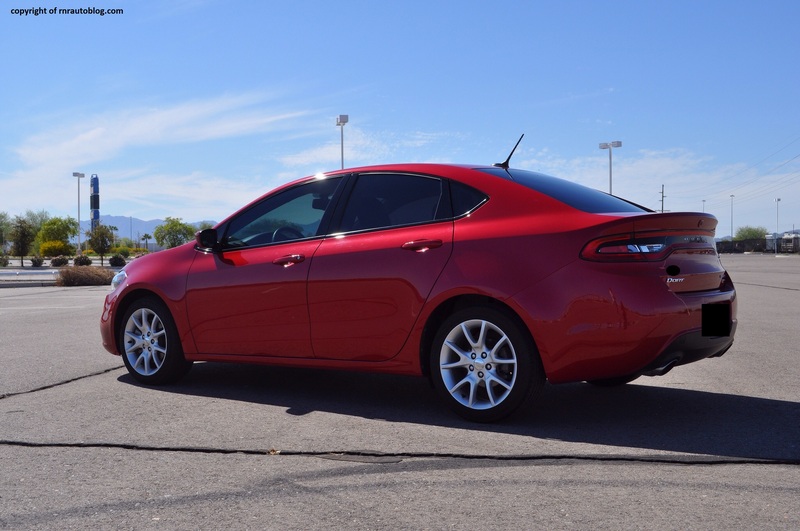 The Magnum were also rebadged Dodge Darts sold in Mexico and Brazil during the 1980s. 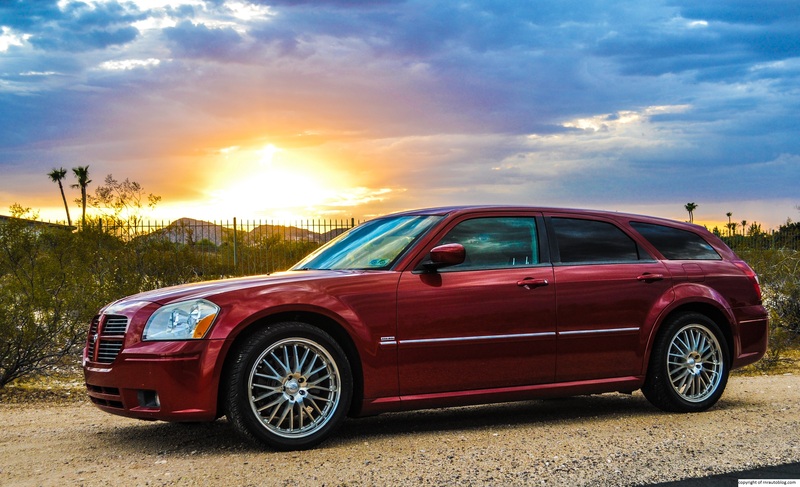 In 2004, Chrysler (Dodge is owned by Chrysler) launched the 300 sedan. After the 300 debuted, Dodge followed up with a wagon version of the 300, the Magnum. This was a bold move considering America is biased towards minivans and SUVs as family vehicles, more so the latter. Growing up, the only wagons that I have seen in my life were Subarus and German makes. Personally, I think wagons are cool, and logically, they use less gas, are better to drive and they’re just cooler. Sadly, my tastes are in the minority as I also don’t wear Sperry’s or drink Starbucks or eat Nutella, so of course the general American population goes for SUVs. 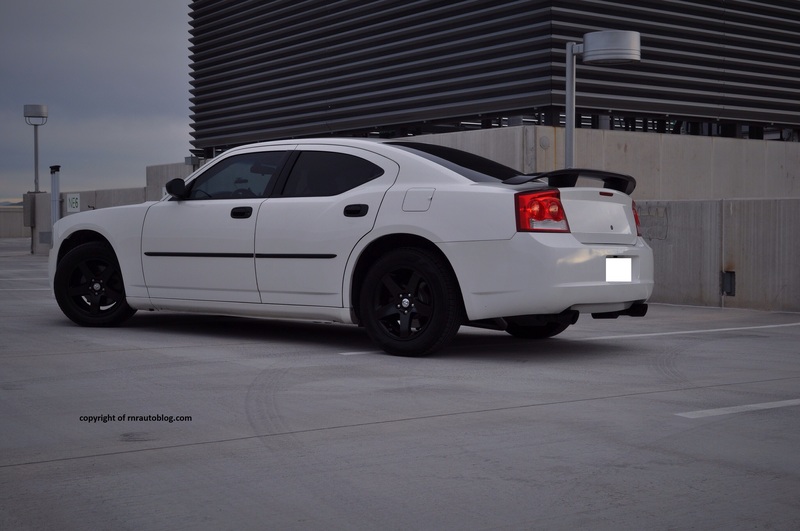 Even though the Magnum was derived from the 300, it was made to look like the Charger which came in 2005 as a 2006 model. This makes sense because the Charger was a twin of the 300. 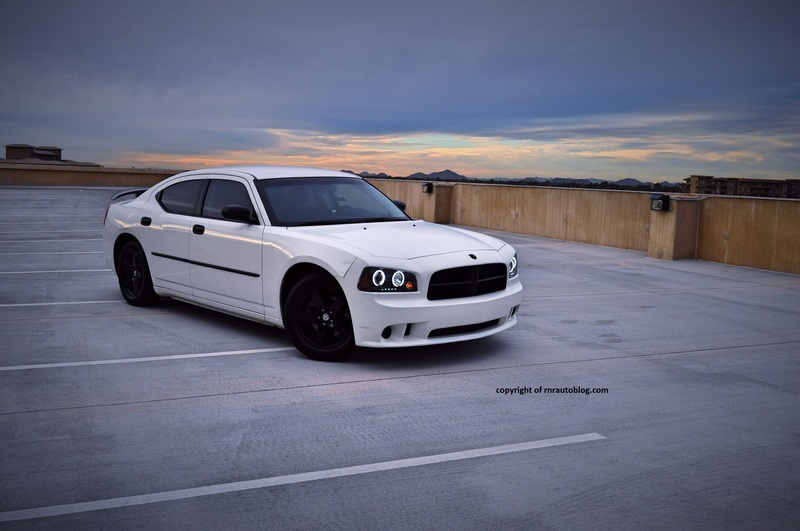 The Magnum came with an array of powertrain options mirroring that of the 300 and Charger’s including a V6, 340 horsepower R/T, and a 425 horsepower SRT version. This is my first time I have reviewed an actual wagon, and quite a wagon at that. 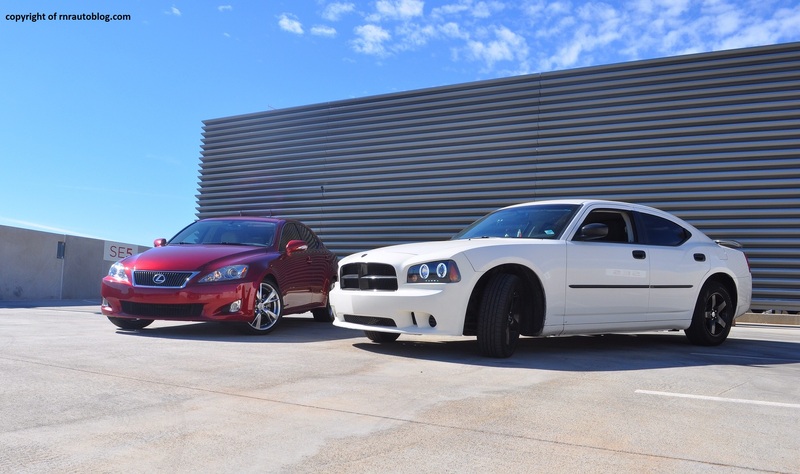 You can check out the individual reviews of both here: 2009 Lexus IS250 Review and 2009 Dodge Charger SE Review.